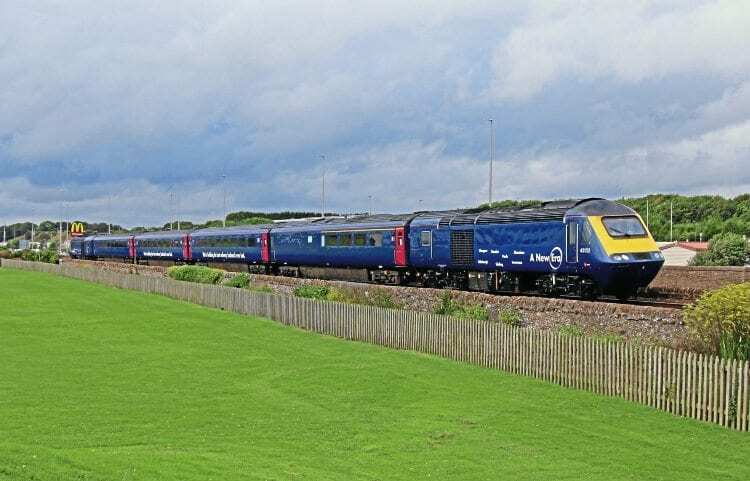 THE first HST set to be taken off lease for transfer to ScotRail departed Plymouth Laira for Bristol St Philip’s Marsh on August 31, power cars Nos. 43021 and 43132 having lost their nameplates and branding. Nos. 40207, 42047, 42207 and 44015.